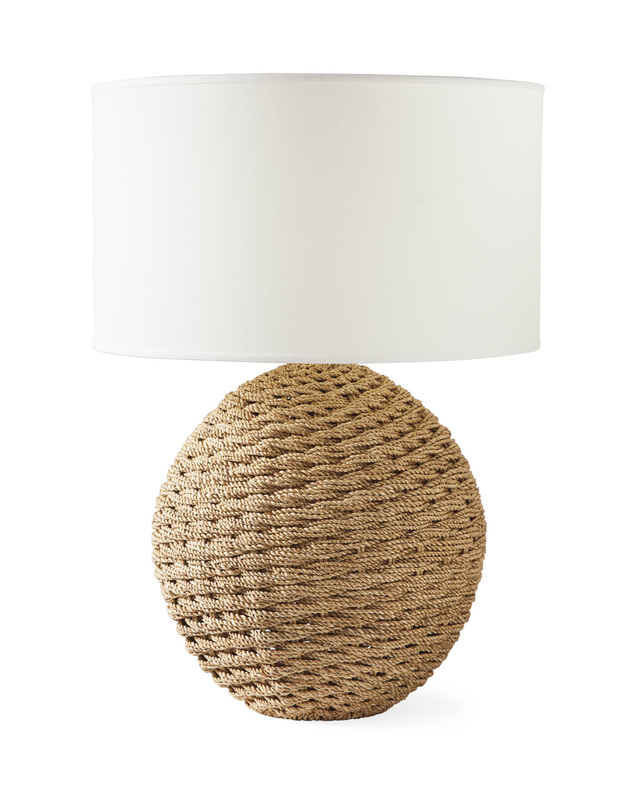 Abbott Round Table LampAbbott Round Table Lamp, alt="Abbott Round Table Lamp, "
Print Reminiscent of dockside rope, we love the nautical spirit and chunky texture of this design. 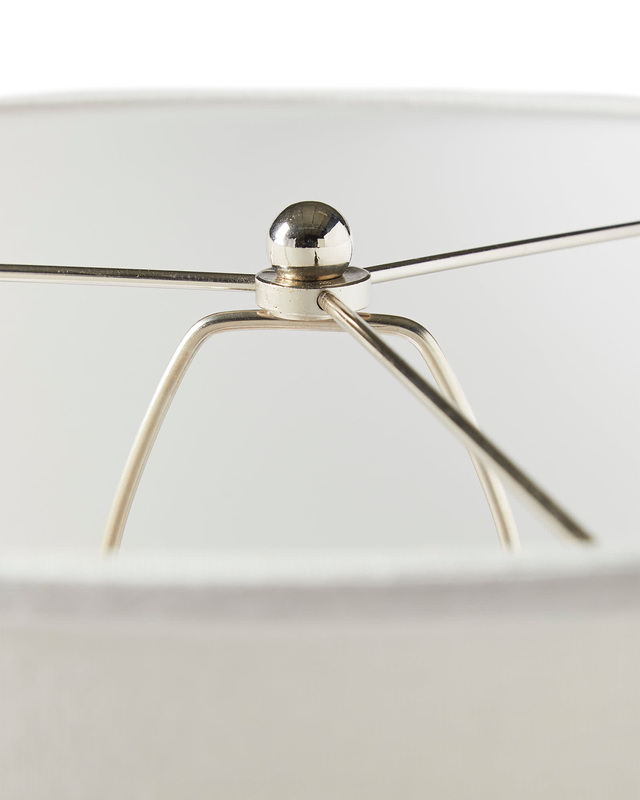 The round base brings earthy depth and the kind of collectible cool that befits a well-curated home. 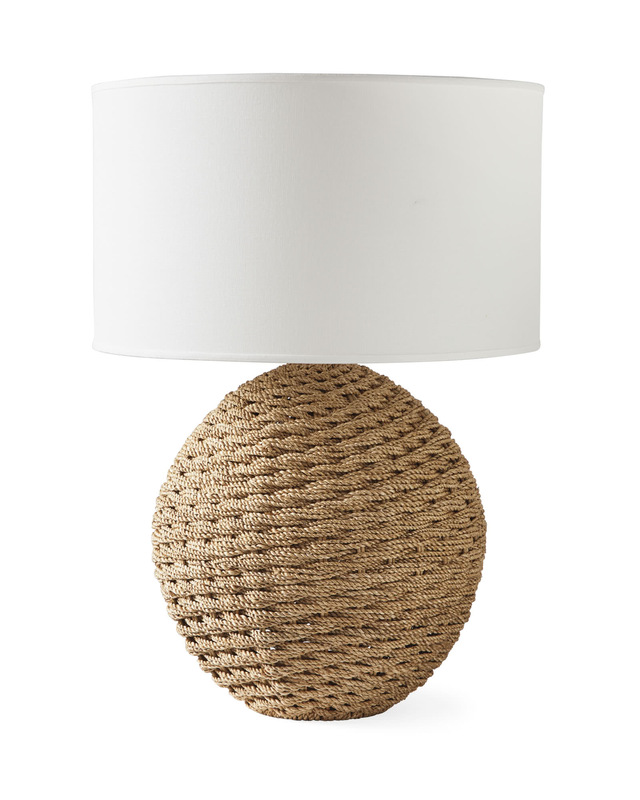 Rattan is handwoven over metal frame with wood base.